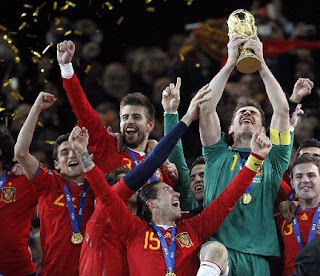 In case you somehow missed the front page of every major newspaper worldwide today, I thought I would share the news of the day: Spain won the World Cup! 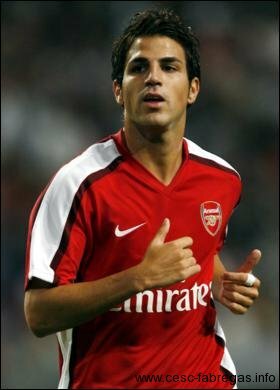 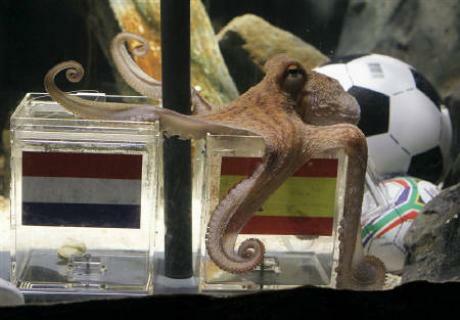 Paul the Octopus wasn't messing around. 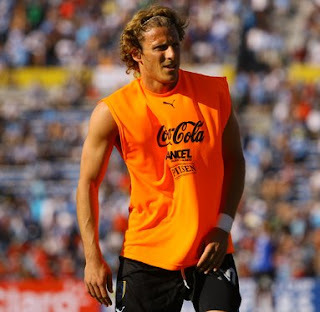 And with that, we bring a joyful end to this edition of World Cup 2010.